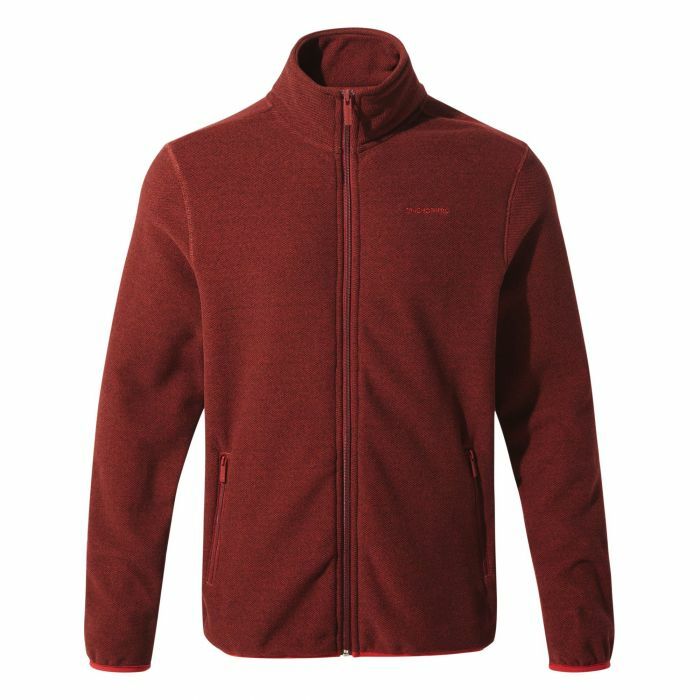 Cosy Cleland is a versatile choice with year-round appeal. The textured knit-look outer face is complemented by a fluffy fleece back for style and comfort. Wear it over a base and tuck it under a waterproof for an added layer of warmth on cooler days.